Sounds like you’ll be lucky to get your hands on the upcoming Breaking Bad music box set. They’re celebrating the 10th anniversary of the show by releasing five LPs of music that was featured in the first 5 seasons. Limted edition. Vinyl only. And, get this, they’re only pressing 5,000 copies. If Lady Luck is on your side, you’ll have this box set in your grubby lil’ hands on November 30th. There’s five “Albuquerque crystal-colored 10″ records – spanning seasons 1-5. As you might expect, it’s more than just the vinyl albums – you can expect an exclusive poster, a “Los Pollos Hermanos” plastic ID badge and a Booklet with pictures and liner notes from the show’s music supervisor Thomas Golubić. Which bands are in the box set? 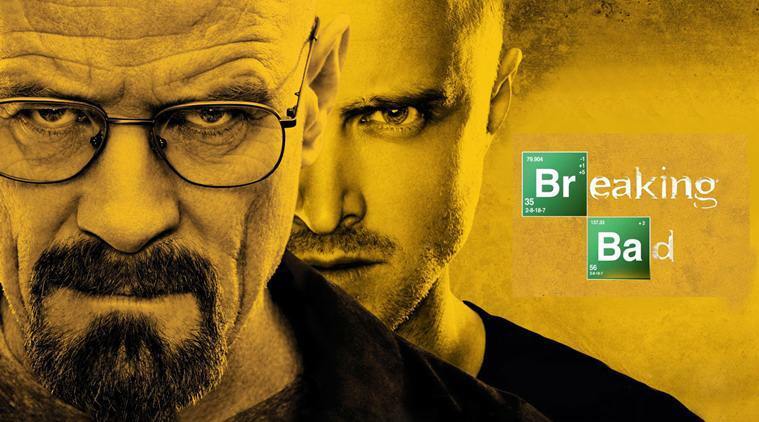 Go here for more info on the Breaking Bad box set. Which other show should release the music used through a box set?